There Goes My Hero is the proud sponsor of Join for Joe and is thrilled to be working with high school students to save lives. 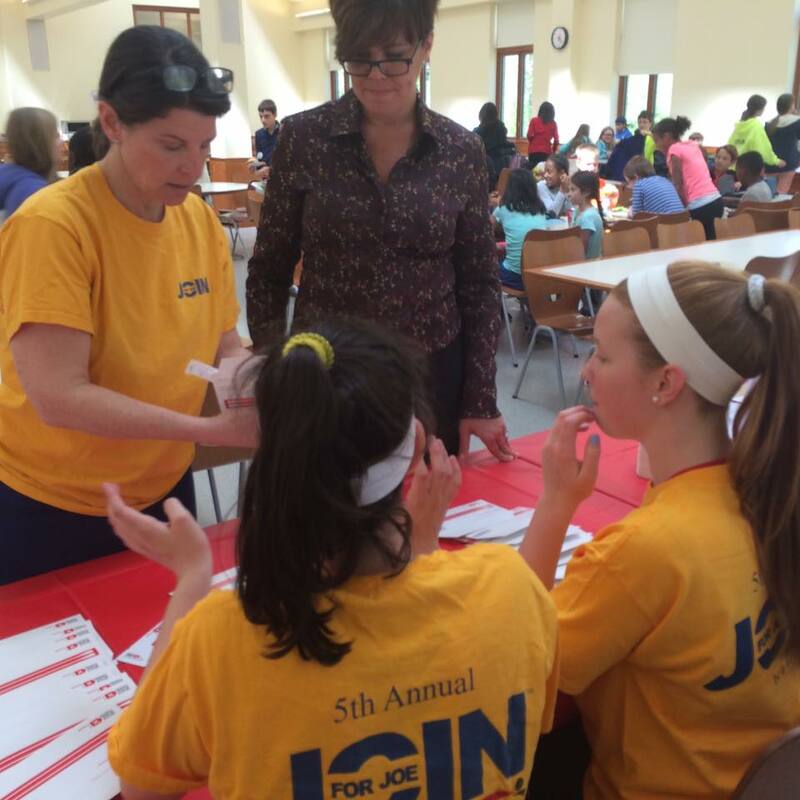 Students across Maryland participated in Senior Swab Days to honor Joe Gorman, a Loyola Blakefield student who valiantly battled leukemia before passing on March 9, 2011. 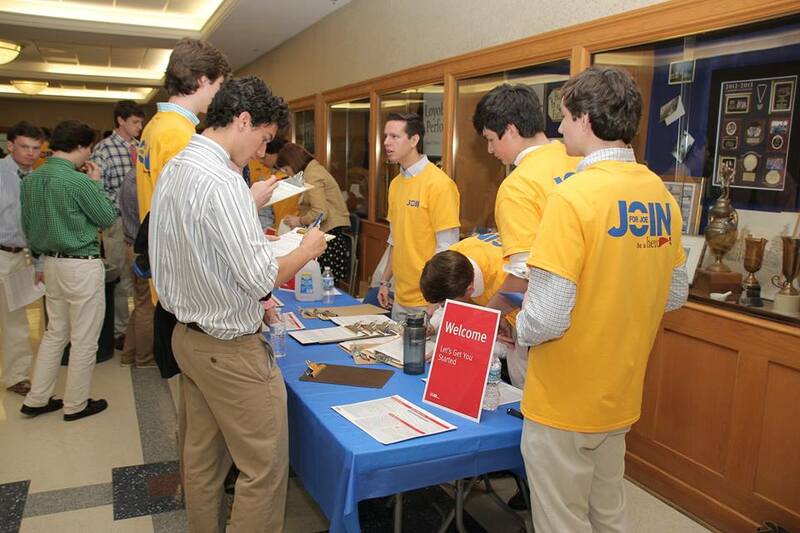 Join for Joe began as a bone marrow drive in August 2010 at Loyola Blakefield with the hope of finding a match for Joe. 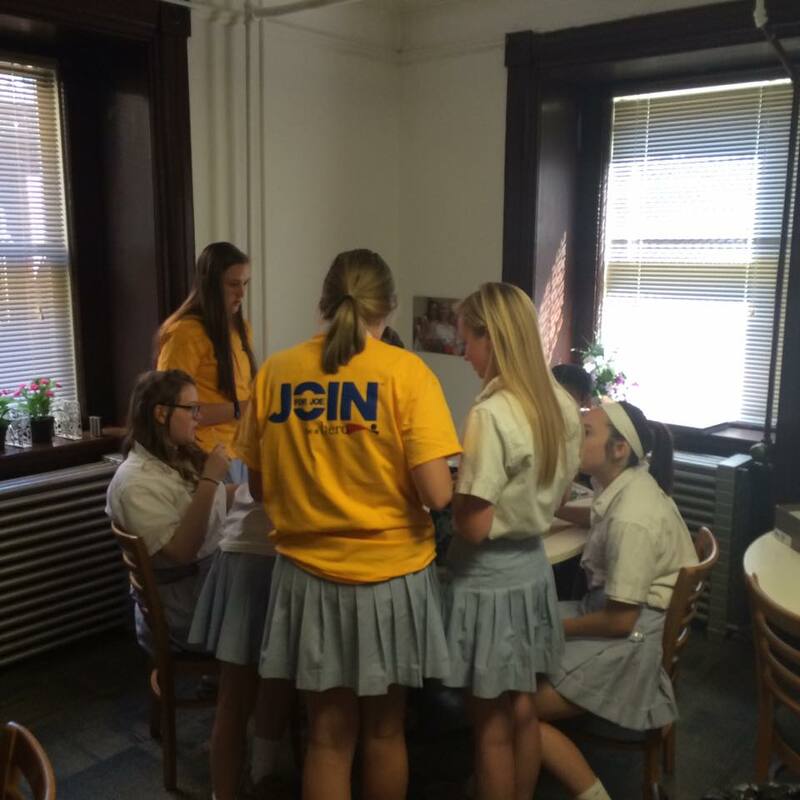 Joe’s classmates honor his memory every year by running “Join for Joe Senior Swab Day.” Since then, Loyola Blakefield has hosted 6 drives, swabbed over 2,000 people and found 10 matches. Denis O’Donovan, board member of There Goes My Hero, is excited that this year as more schools are getting behind the cause. “With so many schools on board, we will be able to swab more people, and hopefully, save more lives.” he said. Notre Dame Preparatory School, Institute of Notre Dame, Friends School of Baltimore, Maryvale Preparatory School, Bishop McNamara High School, Connolly School of the Holy Child, Elizabeth Seton High School, Holton-Arms School, and Gonzaga College High School all ran drives this year. A bone marrow transplant is a vital treatment for thousands of blood cancer and blood disorder patients. A donor needs to be a perfect match for the patient, and while 30% of patients can find a matching family member, most have to rely on the bone marrow donor registry to find a life-saver. Six out of ten patients will not find the matching donor they need. “Diversity is especially important,” says bone marrow drive coordinator and leukemia survivor Kristina Gaddy. “Patients and donors have to match, and are more likely to match if they come from the same racial or ethnic background. Unfortunately, Asian Americans, Hispanics, and African Americans are underrepresented on the registry.” All it takes to join the registry is a simple cheek swab and being willing to donate to any patient in need. Join for Joe is a meaningful and concrete way to help blood cancer patients across the globe who are facing the need for a bone marrow or stem cell transplant. 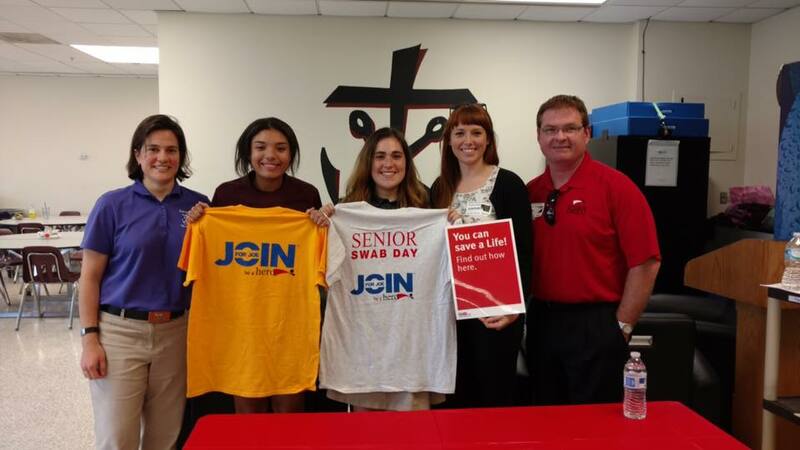 We are proud to say that Senior Swab Days registered over 440 new potential life savers.